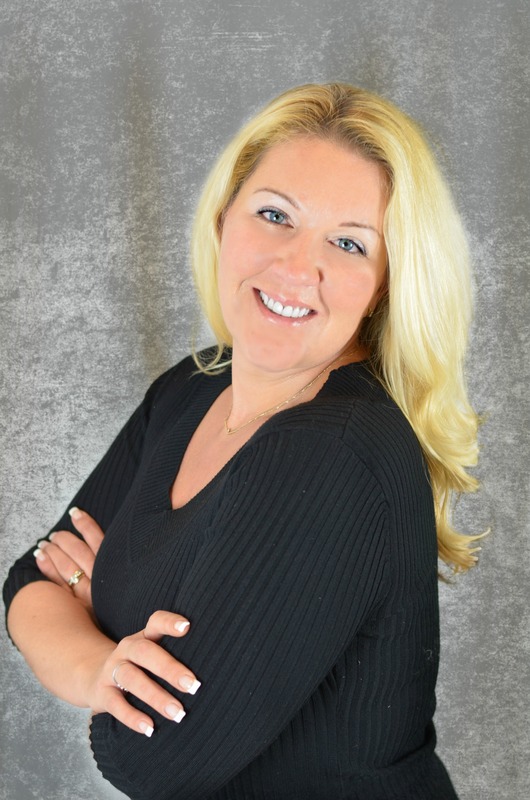 Sarah joined Florida Future Realty, Inc upon receiving her real estate license. Sarah loves the real estate business and it shows in her enthusiasm and go-getter attitude. Sarah is originally from Nebraska, but has called Cape Coral home for more than 15 years. She still considers herself a county girl at heart. She loves to spend time with her family and partake in outdoor activities that allow her to take in the beauty of this coastal paradise. She is very familiar with the area and all the great place to visit and things to see. Sarah is always willing to go the extra mile for her customers no matter how big or small the transaction. She prides herself on her ability to provide excellent customer service and will always return your calls and email in a timely manner. Sarah works with buyers & sellers in the Cape Coral area. Interested to see some recently sold homes that Sarah helped her buyers get into? Or want to look through some of her listings she sold?